Disagreements about the proper application of utility tariffs, or performance under energy contracts, can sometimes require lawsuits for ultimate resolution. These lawsuits involve quantitative analysis behind the scenes to determine the potential impact of the disagreement and potential resolutions. 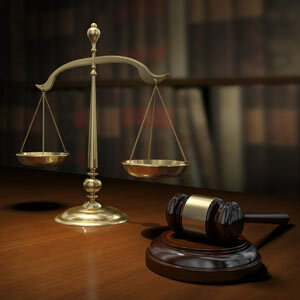 The process may also require expert testimony on behalf of one of the litigants. Our professionals are qualified and experienced in providing litigation support, through helping to quantify the value of issues in dispute, providing expert reports and testimony for use in hearings, and supporting legal counsel in its litigation efforts.